There is no shortage of restaurants or local delicacies in Ardèche. The hotel has selected some of the best gourmet offerings in the surrounding area just for you. Bistros, gourmet restaurants, inns or wine bars… come and taste the typical produce of Ardèche. 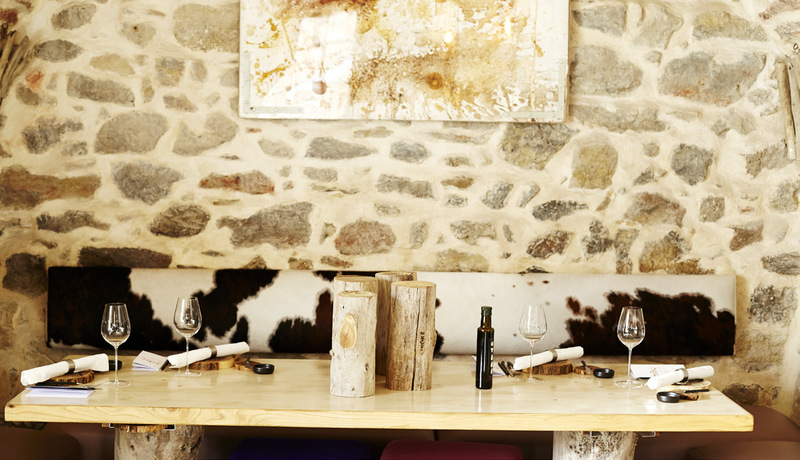 In the Medieval village of Les Vans, LIKOKE proposes high quality, traditional cuisine to delight the most discerning palates. After your visit to the silk museum, Château d’Evêques, or the villages of Vinezac and Chassiers, why not stop in Largentière, at Mas de la Madeleine. Set in this Cévenole property overlooking the Medieval village, this charming inn proposes elegant, gourmet dishes. Free coffee or infusion for Mas de Baume guests! 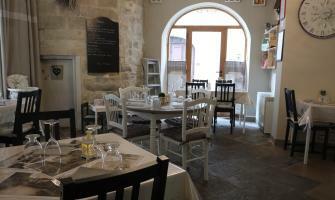 In Joyeuse, 10 minutes from the hotel, La Maison de Nany’s cuisine is traditional and local. This bistro serves up typical home cooking with recipes from Ardèche and Provence. In the centre of Labeaume, both locals and holidaymakers enjoy the regional flavours. In Payzac, 25 minutes from the hotel, this restaurant is open from March to September, in a location that is well worth a visit. Between the oil mill and the terrace overlooking a 12th century church, you are sure to appreciate their traditional Ardèche fare. Don’t leave without visiting the regional produce shop and oil mill!